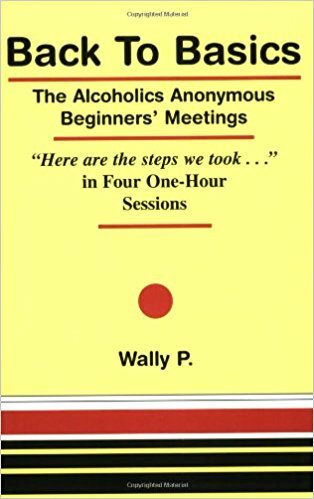 There is no substitute for working the steps as presented in the book Alcoholics Anonymous. 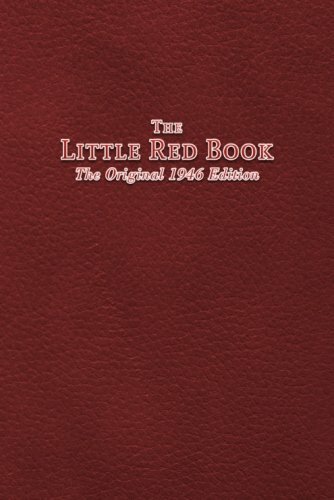 Click Here to order the big book directly from AA world services. This puts the most $ possible back into AA. 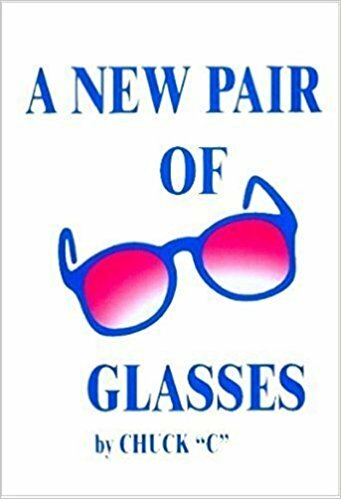 This series of talks in the podcasts was eventually transcribed into the book "A New Pair Of Glasses"
Chuck C. was born in 1902, and got sober in A.A. in January 1946. In these 1975 original recordings of Chuck C. at the Pala Mesa Men's Retreat, Chuck shares his experience, strength and hope about recovering from alcoholism. He tells how he recovered from a "tongue-chewing, babbling idiot drunk". The Pala Mesa Men's Retreat had 64 AA men attending, these recording were made by one of these men on a small tape recorder. 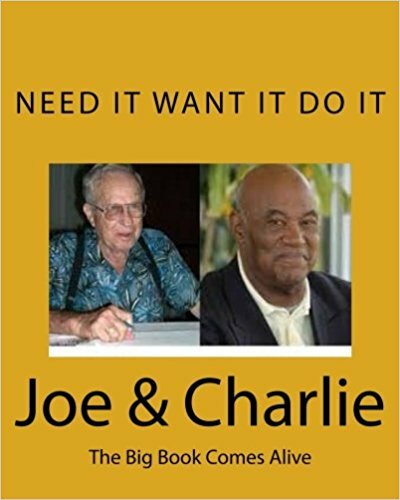 This is a transcript of the Big Book workshop that Joe and Charlie have done around the world. 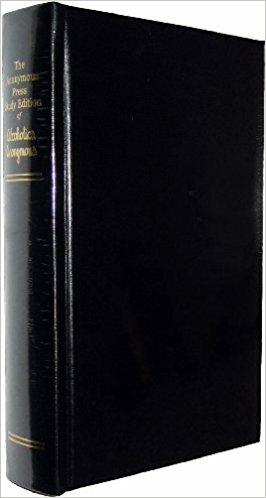 The words of this book's title are said aloud every day by thousands of people meeting together to help each other recover from addictions. This is a book of plain-spoken wisdom for people with addictions and people who love them. 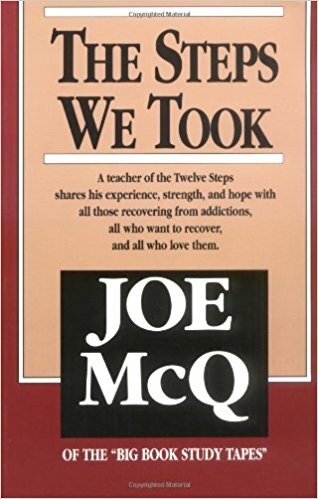 Joe McQ has been a student of the Twelve Steps for twenty-eight years. He, like tens of thousands of others, lives them every day, one day at a time. In The Steps We Took, Joe takes us through them, one Step at a time, and helps us understand how they work―and how they can change our lives. I have one of these and it is one of my favorite items, a really excellent and useful for book study meetings or as a gift to a newcomer, this is a great resource! Based on AA beginners classes popular in the 1940s that were conducted by different groups of AA. 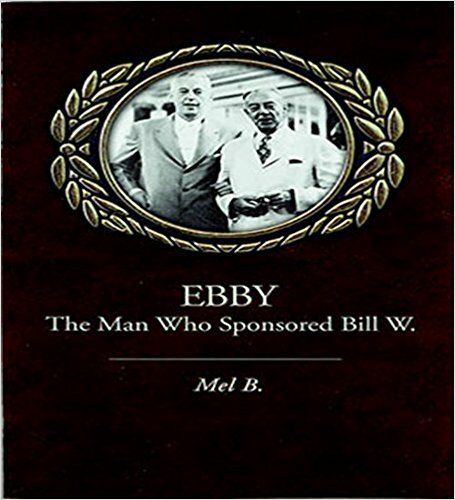 In this book, Wally P. will take you through the Twelve Steps as they were taken by the early A.A. pioneers. You will learn how to develop a direct two-way communication with the "God of your understanding", and how to follow the "Guidance" you receive. You will have the opportunity to experience the life changing spiritual awakening that occurs as the direct result of completing the Twelve Steps in four one-hour sessions. In addition, you will learn how to become a "life changer" by carrying this life-saving message of hope to others. 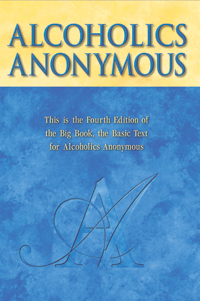 Marty Mann was the first woman to achieve long-term sobriety in Alcoholics Anonymous, and she inspired thousands of others, especially women, to help themselves. The little-known life of Marty Mann rivals a Masterpiece Theatre drama. She was born into a life of wealth and privilege, sank to the lowest depths of poverty and despair, then rose to inspire thousands of others, especially women, to help themselves. 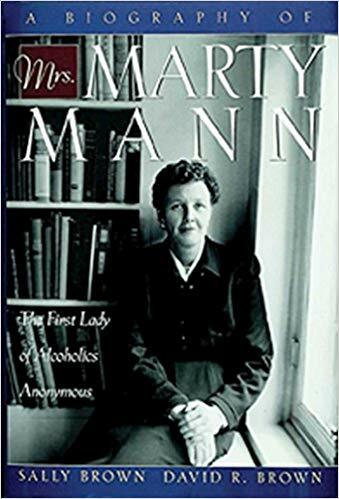 The first woman to achieve long-term sobriety in Alcoholics Anonymous, Marty Mann advocated the understanding that alcoholism is an issue of public health, not morality. In their fascinating book, Sally and David Brown shed light on this influential figure in recovery history. Born in Chicago in 1905, Marty was favored with beauty, brains, charisma, phenomenal energy, and a powerful will. She could also out drink anyone in her group of social elites. Please use our Amazon search box or click our affilate link. 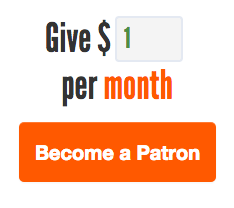 It costs you nothing and helps us out a great deal, Thank You!